Solving customer's machine learning and data analysis problems from economics, finance, ecology, signal processing and other areas of study. Analysis of mass spectrometry data for medical diagnostics. New algorithms for spectrometry data processing. Machine learning with small datasets and large number of features. Medical image processing, development of methods and aggregated predictive features for survival analysis with medical applications. Developed methods and software for computerized drug discovery. Creating commercial application with C++. Assessment of differential gene expression for RNA microarrays based on a single array. The idea served as foundation of many further statistical studies in various institutions, including University of Berkeley. Designed and developed GUI software for modeling of microarray data. Presented the results on the conference and made invited talks on this subject in universities and commercial companies. Every problem is unique, so shall be the solutions. The algorithms will be customized or developed a new, as necessary. Quite often, we need to improve, transform data before using them. This includes development of meaningful aggregated predictive features in cooperation with the client. All richness of machine learning methods, including supervised, unsupervised, semi-supervised is used to find the best solution. The results are presented in intuitive, easy to comprehend ways. If necessary, special ways of visual presentation are developed. We deliver scientific software to implement discovered methods. Most of times, high level languages (as MatLab, R, Python) are used. The code then can be translated into system's language or used as is. In the last case, we build flexible user interface with input and output of the reports. The work was done under contract with Samsung Research USA. 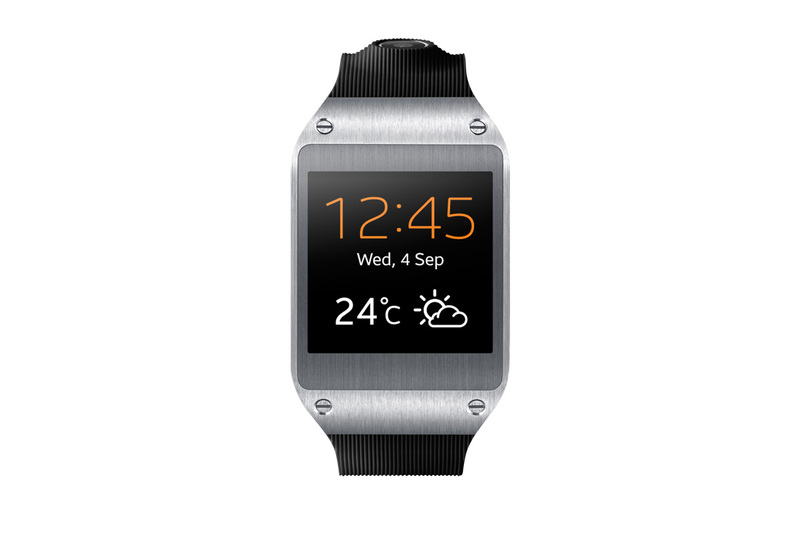 The purpose was to create a smart watch app to recognize gestures of a hand with watch on it. The app uses data from accelerometer and gyrometer (acceleration, rotation and rotation acceleration in 3 dimensions) to recognize snap, flick, flip, double snap and double flip. The gestures have to be identified within normal hand movements for any user. One of the tasks was to distinguish the specified gestures from other normal activities like cooking, typing, adjusting watch and so on. The gestures shall be recognized by watch's computer in real time. So, complex algorithms typical for signal processing could not be used. The first task was to identify objects for recognition: "events", or segments of data where a gesture may be located. This was achieved by calculating of a parameter 'meta-acceleration' for every measurement, and finding its peaks and valleys. Large number of informative features were developed to describe the events for classification. Some of the features formalize discovered patters, others were based on Haar wavelets. The gesture recognition procedure uses combination of logical rules with linear SVMs. The accuracy ranges from 89% (for flicks) to 98% (for flips). The app is launched. Provisional patent application "USER INTERFACE CONTROL USING IMPACT GESTURES" was submitted. 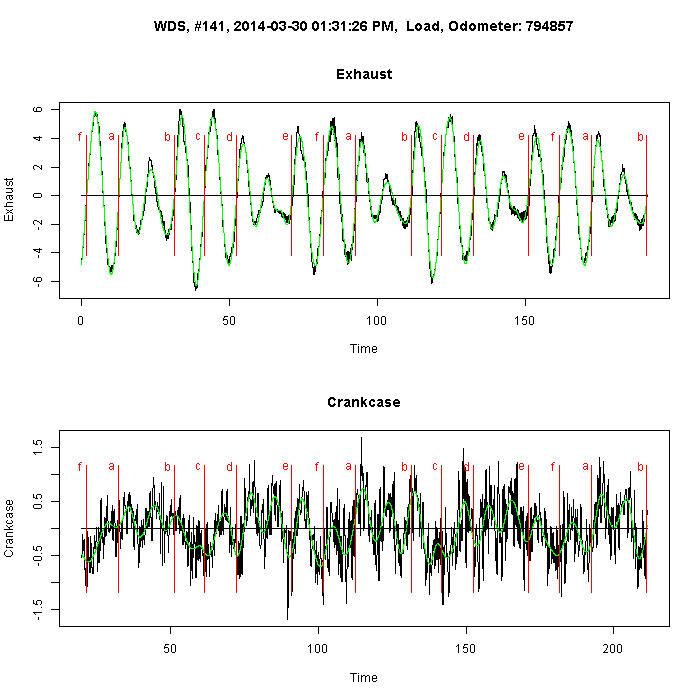 Engine assessment with piezoelectric sensors. The work was done for the Michigan company Predictive Fleet Technologies Inc, as part of the their Engine Angel software. When an engine works, its cylinders fire consequently. It is why the data from piezoelectric sensors can be used to characterize work of each cylinder and the differences between them. The work involved evaluating the engine's cycle and finding the segments of the curve associated with work of each cylinder. Finding the cycle (interval of time, when all the cylinders fire) was the most difficult task. It is difficult both when the engine is irregular, and when it is very good and all cylinders look the same. First, the potential cycle intervals have to be identified. This is done using second derivative of the exhaust curve. Each engine had 3 to 20 potential cycles. The complex features, characterizing quality of each potential interval, were developed working with the client's expert. The main difficulty here is that two different engines may have the same potential cycle with the same characteristics, yet the interval will be the true cycle for one engine but not another. It means that the task of finding the cycle can not be considered as approximation of a random function. Therefore, it does not fit in machine learning paradigm. Instead, we set to find a "quality function" which would achieve maximum on the true cycle among all potential cycles for each engine. We selected class of modeling functions with four parameters. Using grid search, we found the function in this class which identifies cycle correctly for 90% of engines. This accuracy is comparable with expert's results of visual analysis. Informative features characterizing integrity of the engine were developed in cooperation with experts. Support vector regression was used to model expert's scores of engine quality. The information about the application can be found on company web site. The work, including the software for engine data processing and reporting with the visualization of the results, was done in R and is currently in commercial exploitation. The project was executed in Colorado company Biodesix. 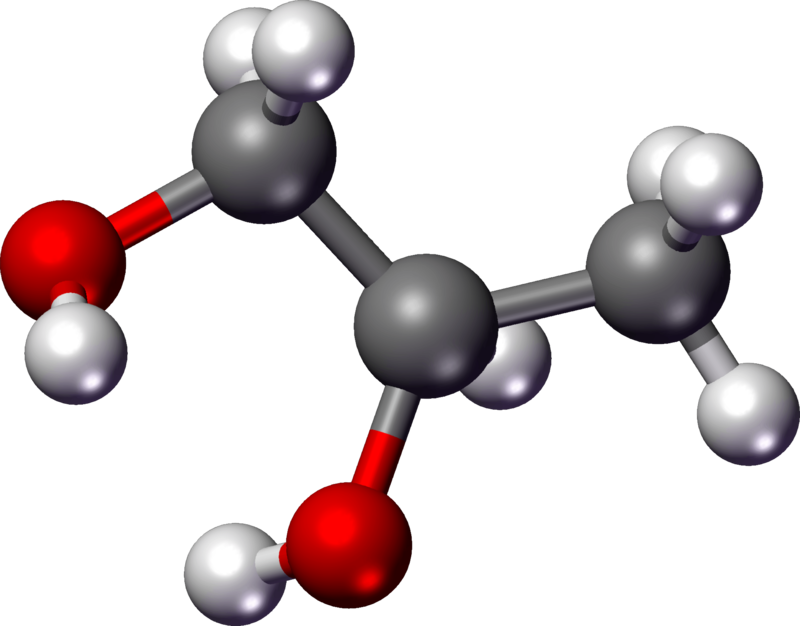 Mass spectra are used to find biochemical properties of patients' tissues in medical research. Each spectrum is a curve with time on x-axis, and abundance of ions registers by the sensor at this time on y-axis. 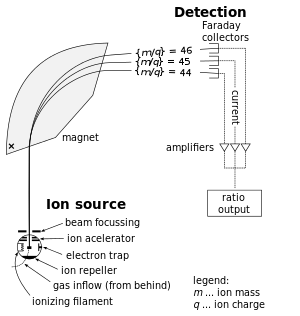 The time, when a ion is registered on the sensor, depends of its mass and charge (m/z). The problem is that MS spectra are usually not aligned or synchronized between samples, so that, in different samples, a peak corresponding to a particular molecular weight and charge will appear in slightly different times, different places on x-axis. So, before mass spectra from several samples can be analyzed, they require an "alignment" to find peaks with the same m/z across all spectra. The problem is known as spectra alignment or "warping". Most of the available software for this task requires manually defining "interesting" m/z values, around which "close" peaks are found and matched across spectra. 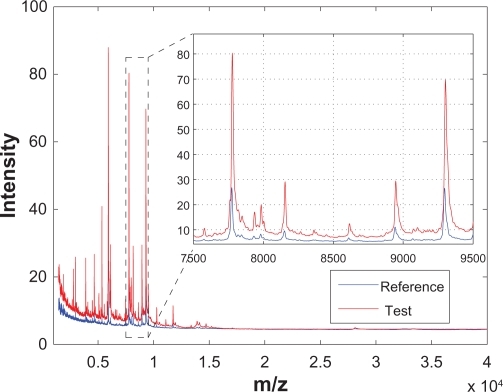 Mismatched peaks lead to "misalignment", and the results of the procedure strongly depend on the original selected peaks. The proposed new method is based on selection for matching of large key intervals of signal with multiple peaks, rather than single peaks. Matching the large intervals with complex profile (as key and lock) resulted in significantly improved alignment. The proposed method solves the problem by maximizing cross-correlation between the aligned spectra. In addition, the method works many times faster than the previously available method. By company's request, the program was written in C# and is built in the company's spectra analysis software. Measured intensity detected on immuno-fluorescent images is commonly used for assessment of amount of the biomarkers present in the cells. This, in turn, help in cancer diagnostics and for evaluation of cancer progression. 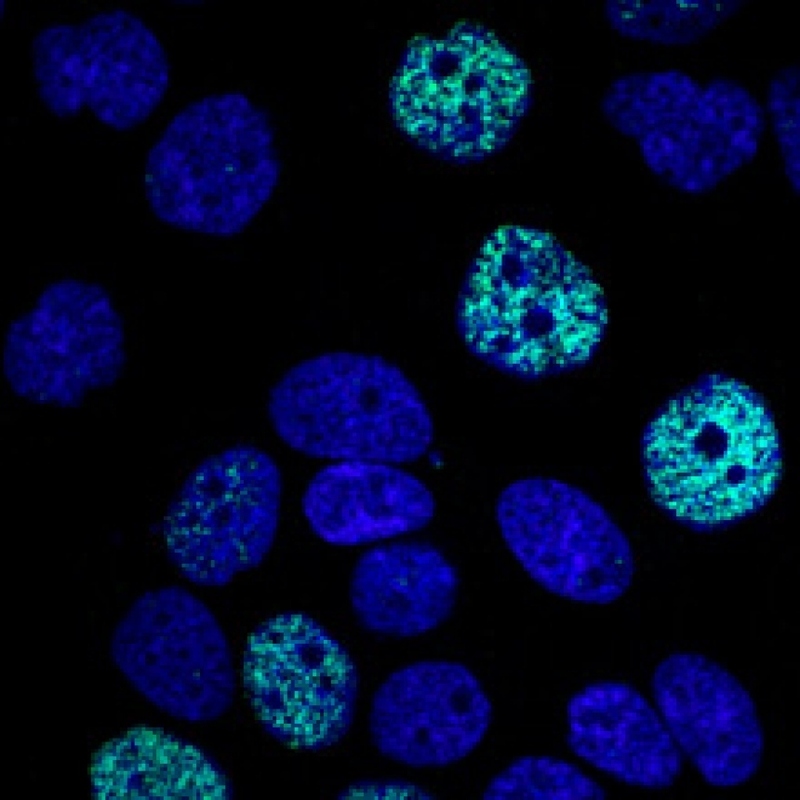 To evaluate cancer-related immunofluorescence, various types of cells are identified in the image, and their brightness is assessed separately. So, the problem is to quantify abundance of biomarker in cancer-related cells (such as epithelial) on images with different levels of overall brightness. As a baseline, one can use intensity of a biomarker in the cells which are not related with cancer progression, such as stroma cells. We proposed several baseline measures of biomarker brightness on the image using percentiles of the distribution of fluorescence in stroma cells. Each baseline measure results in different measure of biomarker on images. We evaluated predictive ability of the resulting features using patients clinical data. Then, the baseline measure which optimizes the predictive ability of the resulting feature was selected. This approach is considered unusual and even controversial because of its use of the patients' clinical history for image analysis. To avoid overfitting, the optimal baseline was selected on training set and validated on the test set. The programs were created in MatLab, and the results were published in a image processing conference. The project was executed at Discovery Partners. Given small set of known active compounds, the goal was to find similar potentially active compounds among many thousands of known small molecules in a molecular library to speed up drug discovery. Novel unsupervised learning method was developed to identify "chemotypes" of known active compounds. The used similarity measure reflects biochemical knowledge about causes of similar activity of compounds. Potentially active compounds are selected from molecular libraries as the most similar to the discovered "chemotypes" of know active compounds. The recommended molecules were then chemically tested by the pharmaceutical company. Among them, large amount of new positive molecules were found. In fact, our virtual screening allowed to increase productivity of actual chemical screening 100 times, it was extremely time and cost effective. The approach was implemented in an interactive software (VC++). The work was done for a private investor (economist). 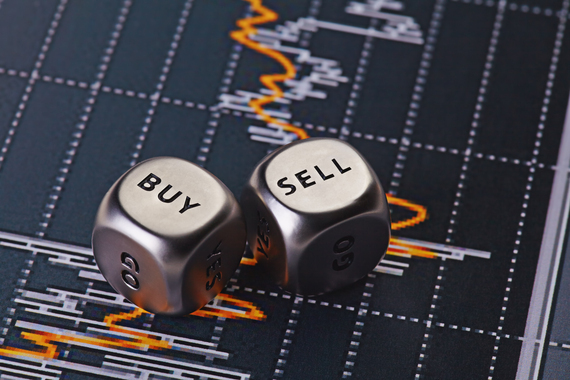 When people think about predicting direction of the exchange rate for some currency, they usually mean discovery of some pattern in the history of exchange rate and applying this knowledge to the recent days. Some people even swear that it can work. The client proposed completely different approach. He used not just the history of exchange rate, but the history of multiple indices, which characterize the economy of the countries (groups of countries) of interest. The data contained hundreds of indices. For predictions, we used the indices themselves and their differences with the previous day. Most of the features were highly correlated. So, the main difficulty was to develop a feature selection procedure to find subsets of relevant linear independent features. For the currencies on which the approach was tested the feature selection has chosen only handful of indices for each model. SVM was used to predict the tomorrow direction of change based on the selected features. The R software, which learns the rules on new data and applies it every day for prediction was supplied with user interface, so the client can apply it himself. "Marina is a seasoned Machine Learning Expert. She's diligent, hard working and innovative. I highly recommend her for difficult Machine Learning problems." "Marina is a fast learner and uses that subject matter knowledge with her mathematical skills to build effective models. Her work involved mathematical analysis of parallel 'noisy' time series with lags to make assessments of system performance. Her processing was efficient and her reports were very intuitive." 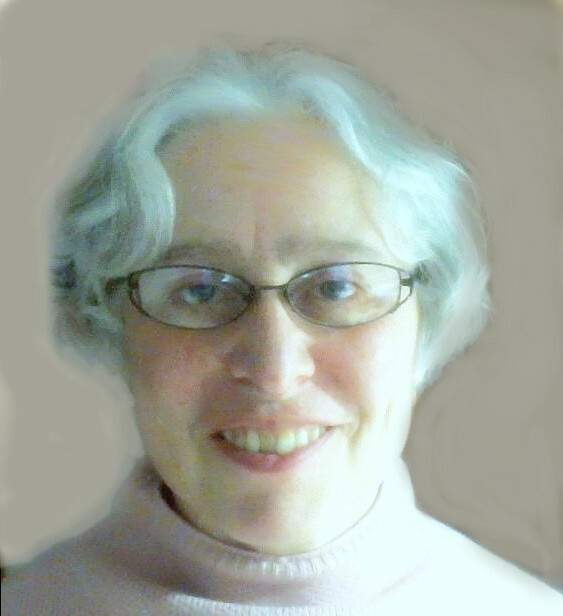 "Marina has a strong background in machine learning and statistical analysis. She shows initiative and creativity in finding and developing custom solutions for practical problems. Marina is eager to learn and apply new knowledge, be it a new computer language, or specifics of a particular biomedical problem". September 25, 2013, Maxim managed Marina at Biodesix, Inc.
"Marina is a talented and creative scientist 100% focusing on a problem. She has a lot of original ideas leading to interesting solutions." "Marina is one of the top Machine Learning scientists I had the pleasure to interact with. Marina has gifted at translating the abstract into the practical and an innate way to constant ingenuity." M. Sapir (2017) Optimal choice: new machine learning problem and its solution arXiv, :1706.08439. M. Sapir (2011) Ensemble Risk Modeling Method for Robust Learning on Scarce Data. arXiv, :1108.2820. M. Sapir (2011) Bias plus variance decomposition for survival analysis problems. 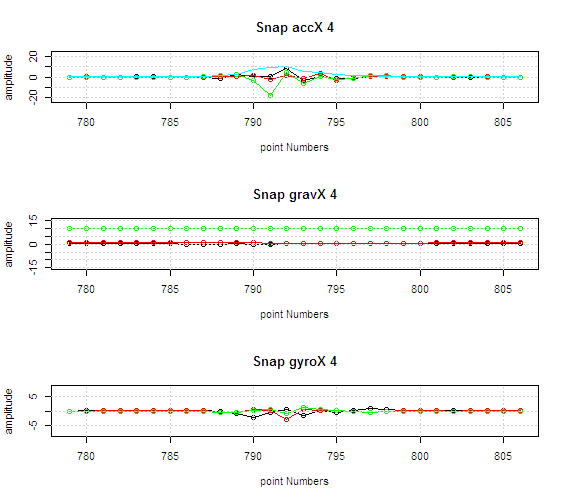 arXiv:1109.5311v1. The work was presented at NIPS2012 (Granada, Spain) as a poster. M. J. Donovan, F. Khan, G. Fernandez, R. Mesa-Tejada, M. Sapir, V. Bayer Zubek, D. Powell, S. Fogarasi, Y. Vengrenyuk, M. Teverovskiy, M. R. Segal, R. J. Karnes, T. A. Gaffey, C. Busch, M. Haggman, P. Hlavcak, S. J. Freedland, R. T. Vollmer, P. Albertsen, J. Costa, C. Cordon-Cardo. (2009) Personalized Prediction of Tumor Response and Cancer Progression on Prostate Needle Biopsy. Journal of Urology: July, 182(1):125-32. Teverovskiy M, Vengrenyuk Y, Tabesh A, Sapir M, Fogarasi S, Pang H, Khan F, Hamann S, Capodieci P, Clayton M, Kim R, Fernandez G, Mesa-Tejada R, Donovan M (2008) Automated Localization and Quantification of Protein Multiplexes via Multispectral Fluorescence Imaging. ISBI: Biomedical Imaging: From Nano to Macro, IEEE International Symposium: 200-203. Sapir M, Verbel D, Kotsianti A, Saidi O. (2005) Live Logic: Method for Approximate Knowledge Discovery and Decision Making. Rough Sets, Fuzzy Sets, Data Mining, and Granular Computing. 10 International Conference. Part I. Lecture Notes in Computer Science 3641: 532-540. M. Sapir (2004) Formalization of Induction Logic in Biomedical Research. International Symposium on Robotics and Automation. ISRA'2004: 1 - 8. M. Sapir, G. A. Churchill (2000) Estimating the posterior probability of differential gene expression from microarray data. Poster. Jackson Laboratory. Methods and systems for feature selection in machine learning based on feature contribution and model fitness. (US Patent 7599893, 2009). Systems and methods for segmentation and processing of tissue images and feature extraction from same for treating, diagnosing, or predicting medical conditions. Publication number WO2012016242 A3.